Did just seeing that picture and reading the quote make you ready to help?? 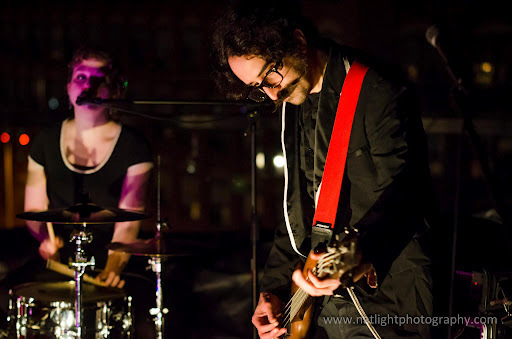 Then check out their Kickstarter fundraising page and get in on the action!! Not such an easy sell? Then keep reading and I’ll start from the beginning. 1. 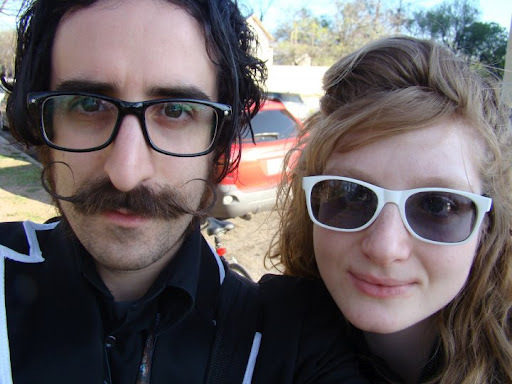 I’m pretty sure my brother Mike and his wife Sophia put the “hip” in hipster. I mean, just look at them. A-dorable. 2. 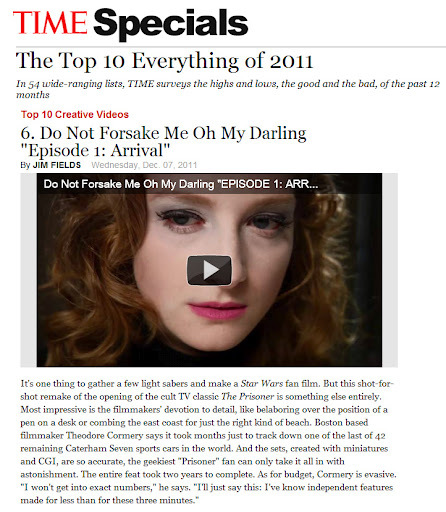 You may remember the last time I mentioned them in a blog because it was when they were featured in Time Magazine’s list of Top 10 Creative Videos of 2011 (re-live the glory of the article here). Yep, THAT Time Magazine. 3. Now they’ve decided being famous rock stars wasn’t enough and they want to make a super awesome (read: low-budget but well-written) psychological thriller movie and be movie stars, too!! 4. They just won Curator’s Choice in a movie trailer competition at a prestigious theatre in Boston with this gem of a movie you can watch below. 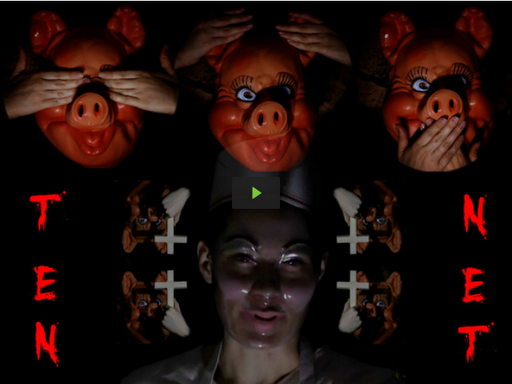 Warning, this is super creepy and you shouldn’t watch it before you’re about to go to bed or you will be singing this little piggy to dead babies in your dreams. Ok, maybe that was just me… awk-ward. 5. They want to blow out this trailer and make it a full-length film!! And for the coolest part – you can be a part of the movie making process!!! If you go to their Kickstarter fundraising page and even pledge just $1, they will acknowledge and love and appreciate the support!! And get all sorts of special goodies for contributing. And who knows, maybe you could be cast as the butcher?!? Or go home with one of the infamous creepy masks?? But hurry, they only have a few more days to raise the money!! !